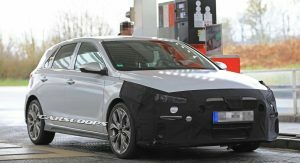 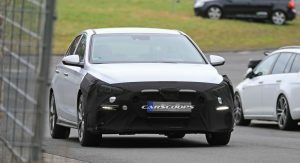 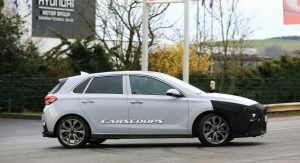 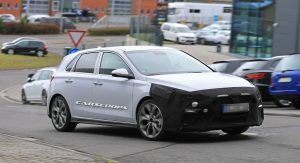 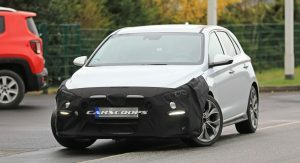 Hyundai is readying a new sport package for the Hyundai i30 in a bid to bridge the gap between the range-topping i30N version and the rest of the range. 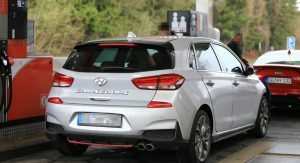 Much like what BMW does with its M-Performance models, Hyundai will soon offer a sporty package to customers wishing a bit more spice from their new i30, possibly called the N-Line, though, this has yet to be confirmed. 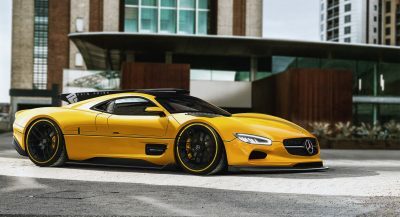 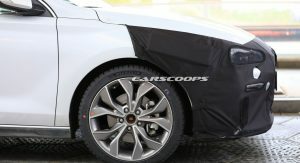 As you can see, the test car features a camouflaged front fascia, hiding the more aggressive bumper and air intakes while the rear end is naked, revealing in full the design of the sportier bumper, as well as a discreet roof spoiler. 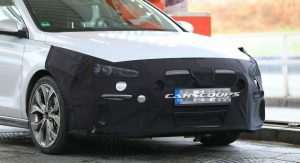 The test car is also fitted with bigger alloy wheels and what looks like regular brakes. 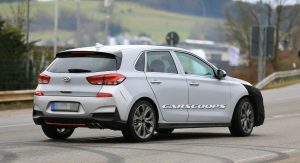 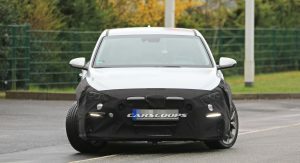 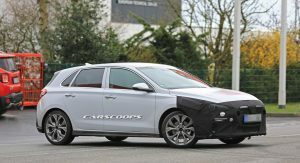 The Korean car maker will most likely include a set of lowering springs into the new sport package, making the Hyundai i30 behave with a little more panache. 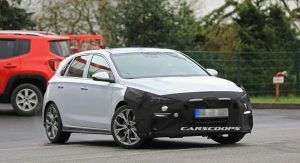 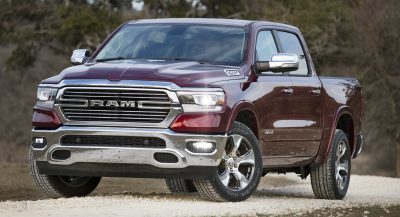 The new package, which will probably marketed as N-Line, will be offered with most powertrains in the range, including the 1.4-litre T-GDI with 140PS (138hp) and 242Nm (178lb-ft) of torque. 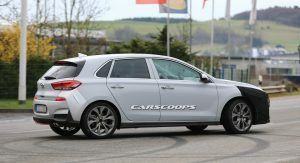 There’s no information on whether Hyundai’s upcoming sport package will boost the output of certain engines in the range. 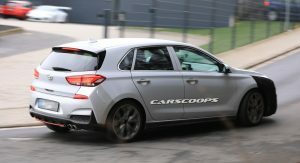 Past reports have revealed that Hyundai wants to add more sportiness into its models, thanks to the knowledge gained from the development of the i30N. 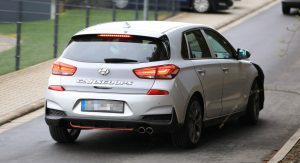 Adding more sparkle to the road manners of the i30 will be certainly a welcome addition, especially for customers in Europe. 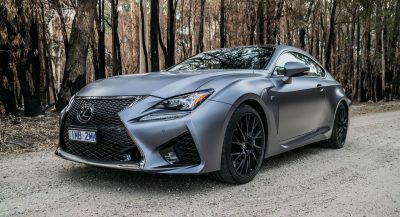 it might be the 1,6turbo and around 200 Bhp. 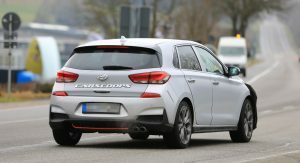 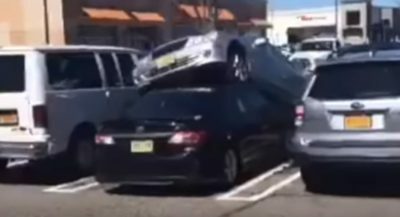 Same engine US got and same engine the old i30 Turbo had…If anybody remember that..